Hello Linux Geeksters. As you may know, Cairo-Dock is a fast and lightweight desktop interface that takes the shape of docks, docklets and panels, providing a good alternative to Unity, Gnome-Shell, XFCE-panel, KDE-panel or LXDE-panel and has support for Zeitgeist, Logind/Systemd, Desktop Notifications, DisplayManager, Compiz, Cinnamon, Gnome Shell, and Kernel stats from /proc, among others. The latest version available is Cairo-Dock 3.3.99 Beta 1, which has been released a while ago, bringing Wayland support. 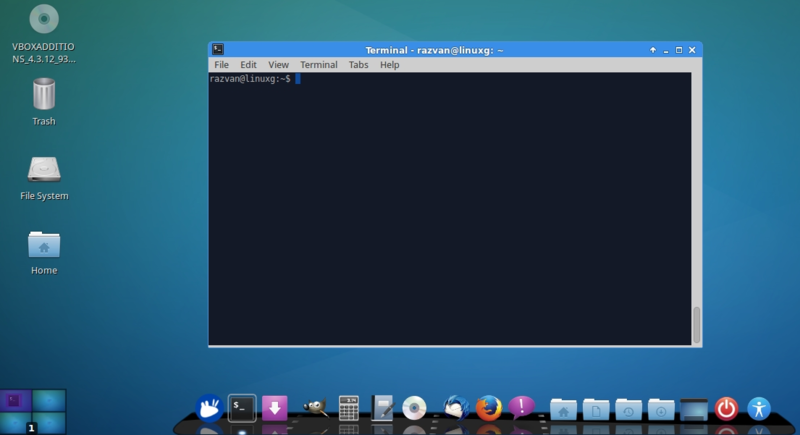 In this article I will show you how to install Cairo Dock 3.3.99 Beta 1 on Ubuntu 14.04 Trusty Tahr, Linux Mint 17 Qiana, Pinguy OS 14.04, Elementary OS 0.3 Freya, Peppermint Five, Deepin 2014, LXLE 14.04, Linux Lite 2.0 and other Ubuntu 14.04 derivative systems.